Rev. Adele Calhoun is a graduate of Gordon-Conwell Theological Seminary (M.A.). Her ministry experience covers InterVarsity (local and international) and church pastoral staff, as well as being a spiritual director for over twenty years. Adele has taught as adjunct faculty for Wheaton College, Northern Baptist Seminary and for Selah (a Spiritual Direction Training program in Massachusetts). She authored The Spiritual Disciplines Handbook: Practices That Transform Us, Invitations From God, co-authored True You, and Coloring the Psalms (all from IVP). Adele’s passion is for people to move beyond religion to a connection with Jesus that unites both their head and their heart in service and love of others. Rev. Dr. Doug Calhoun received his M.Div. and D.Min. from Gordon-Conwell Theological Seminary. His ministry similarly spans InterVarsity staff (local and international) and serving in the pastorate, as well as being a spiritual director. His dissertation was in the field of Christian Spirituality, entitled Like Father, Like Son: Dynamics Impacting Your Spirituality as a Man. As a pastor, he has traveled to five continents resourcing national churches, leading mission teams, serving on boards and forming or strengthening mission partnerships. Doug’s passion is to wed the “being” of our deepening heart’s journey in Christ with the missional “doing” that impacts the whole world with the love and grace of Jesus. His recent focus has been as a spiritual director serving pastors and church leaders in their spiritual journey. 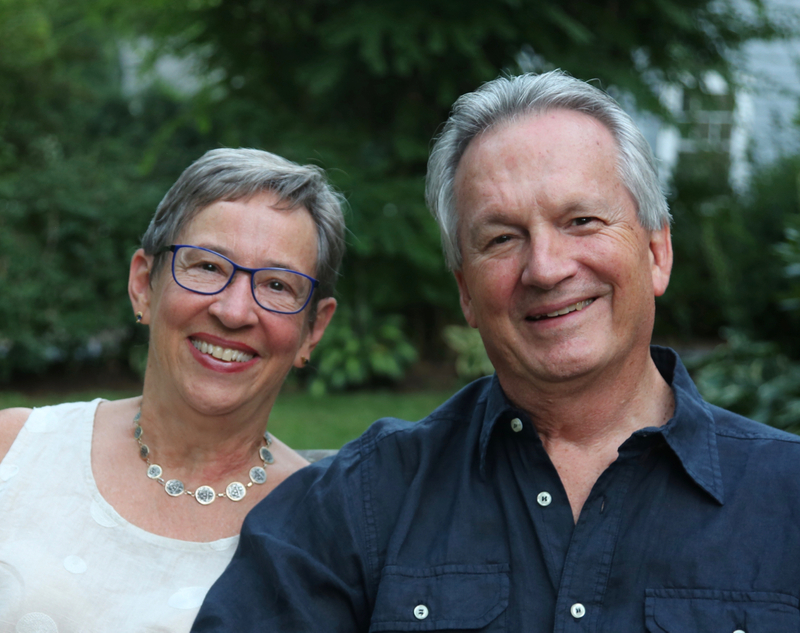 Most recently Doug and Adele served as Co-Lead Pastors of Redeemer Community Church in Needham, MA, for eight and half years. They are now part-time Co-Pastors of Spiritual Formation at Highrock Arlington, MA. They lead retreats for pastors throughout New England. They also are certified as Enneagram trainers through Jerome Wagner, PhD, at Loyola University; and as Motions of the Soul Practitioners through Clare Loughrige; and have presented Enneagram workshops for churches and organizations in the US, Latin America, and Europe. To contact Doug & Adele, please visit their website at calhounministries.org or email them at calhounministries@gmail.com.